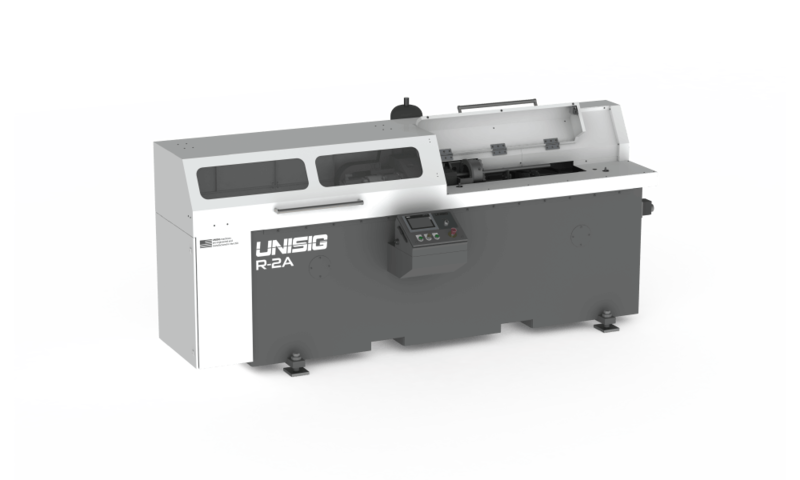 Find individual machines, or build your complete firearm component manufacturing solution, with UNISIG’s precision gundrilling, reaming, and rifling machines. 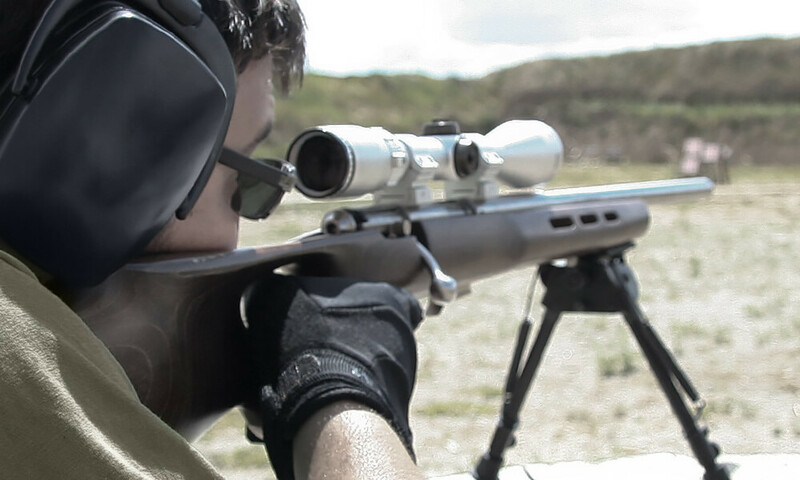 Our machines offer superior process control, allowing firearm manufactures to produce barrel blanks with unmatched accuracy. 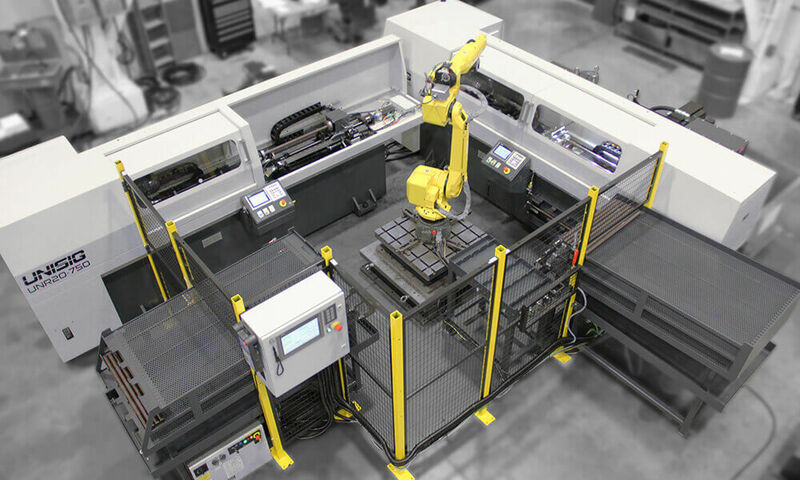 Integrated automation is available to support any production volume, for your complete manufacturing solution. 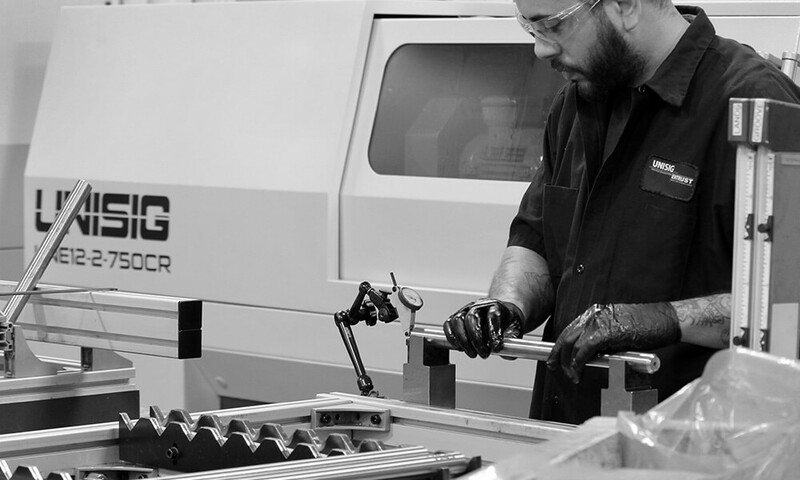 Gundrilling machines drill extremely straight holes in a variety of applications, including bar stock to prepare for rifle manufacturing. 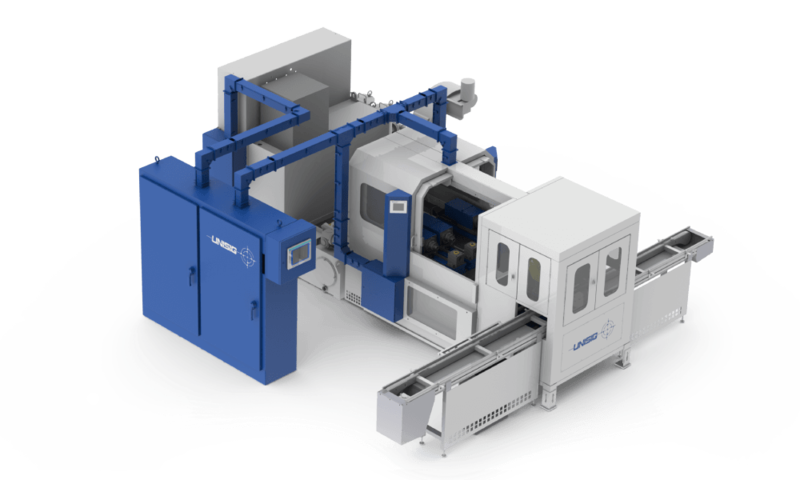 After gundrilling, reaming machines remove material from the inside bore surface, meeting roundness and surface finish requirements for production demands. 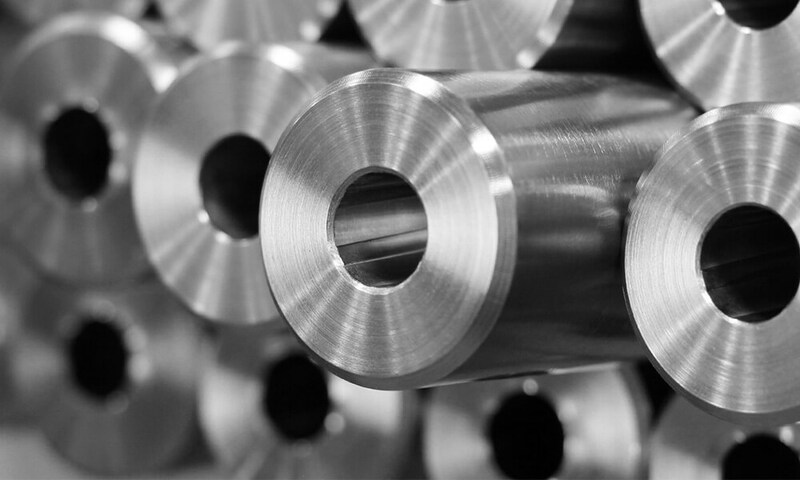 Drilled and reamed bar stock becomes a rifle barrel blank with the servo-driven rifling process, performed with control and accuracy on R-series machines. Button rifling is the last step before being turned and finished into high-performance rifle barrels. 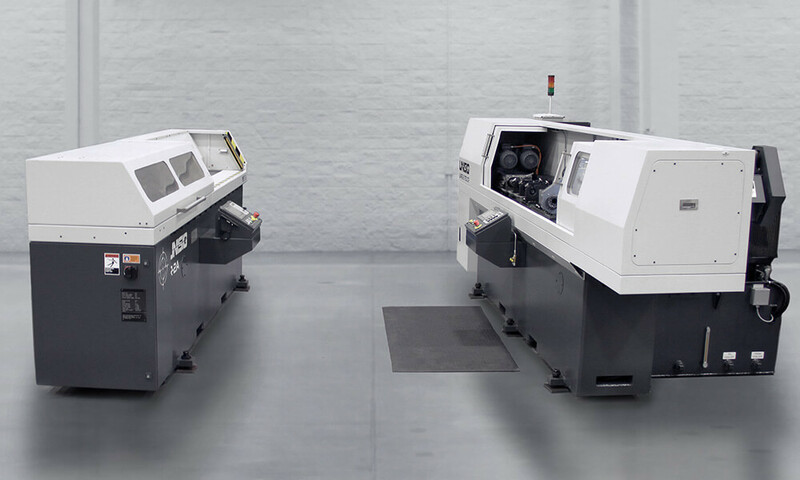 UNI machines BTA or gundrill a range of applications, including barrel blanks, with the use of multiple-spindle options and integrated robotics for high production environments. 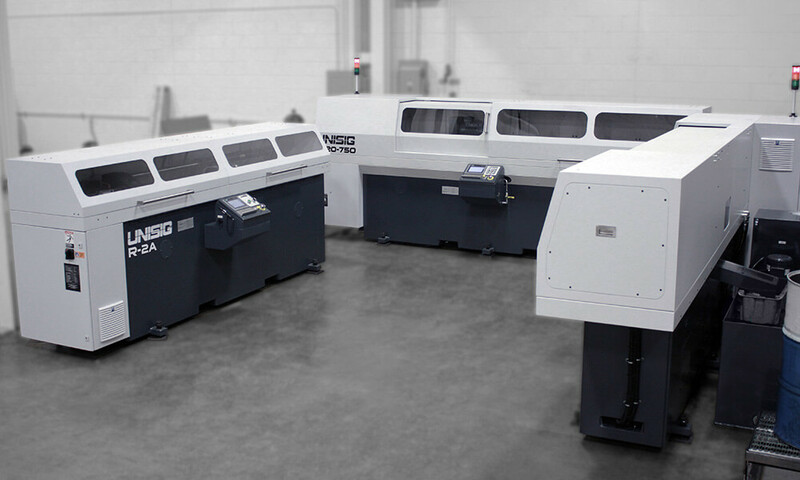 UNISIG manufacturing technology can be configured to meet your barrel blank manufacturing needs. UNISIG provides startup assistance to customers entering barrel production by offering application engineering services, initial tooling selection, test machining for customer workpieces and training on best practices for high productivity. These services are quoted with the machines and can also include startup assistance and training on site in addition to factory training. 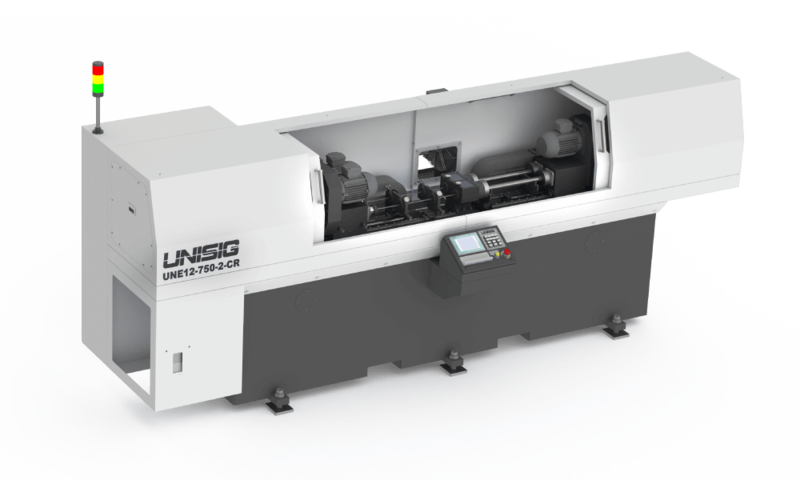 UNISIG manufacturing equipment and expertise is used for production of rifle barrel blanks for OEMs within Entrust’s Vortakt division. 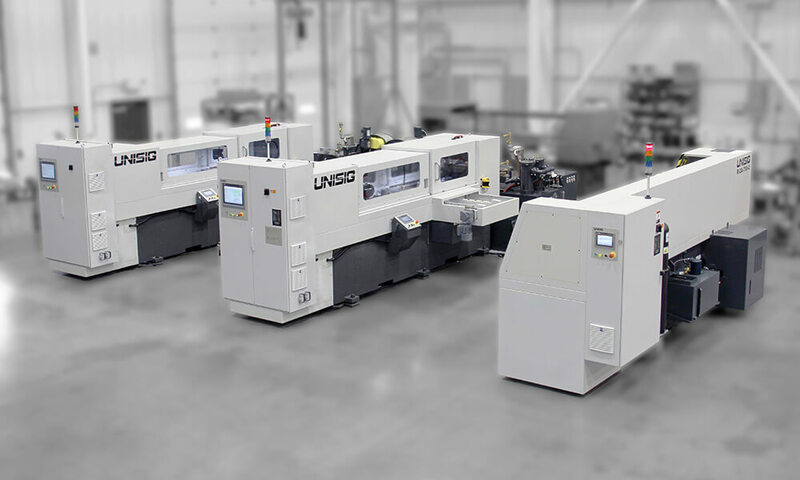 Customers often take advantage of production capacity to supplement their manufacturing supply chain until UNISIG machining cells are ready for installation in their plant. Find production gundrilling information on Vortakt.com. Submit your application for a quote for firearm drilling machines.